Today, EOSreel had two significant updates, progressive jackpot and mobile version, while having started a mining promotion. As a result of those updates and promotion, the number of users and volume have greatly increased. 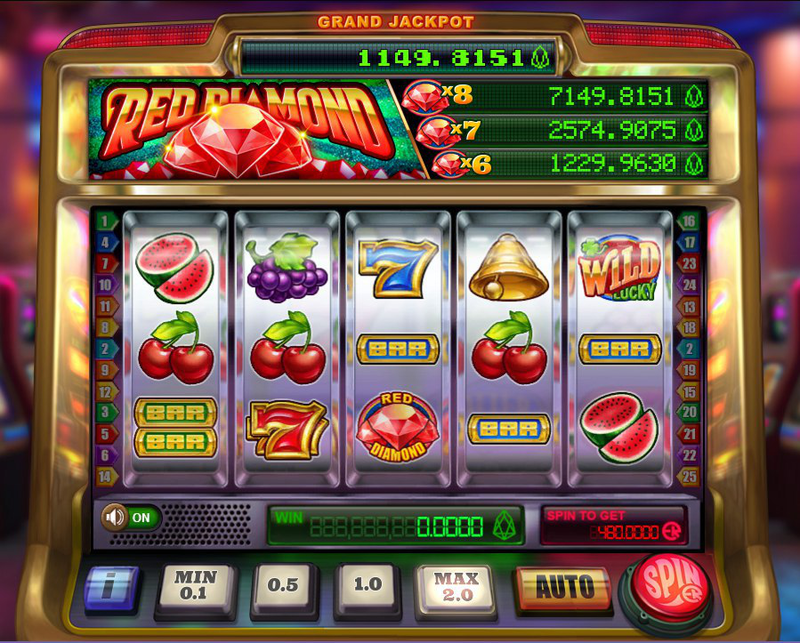 The accumulated jackpot is distributed to 6+ Red Diamonds winners, and the first 6 Red Diamonds winner just came up 2 hours after the updates got applied. Unfortunately, he could not take jackpot reward because he chose wrong wager. 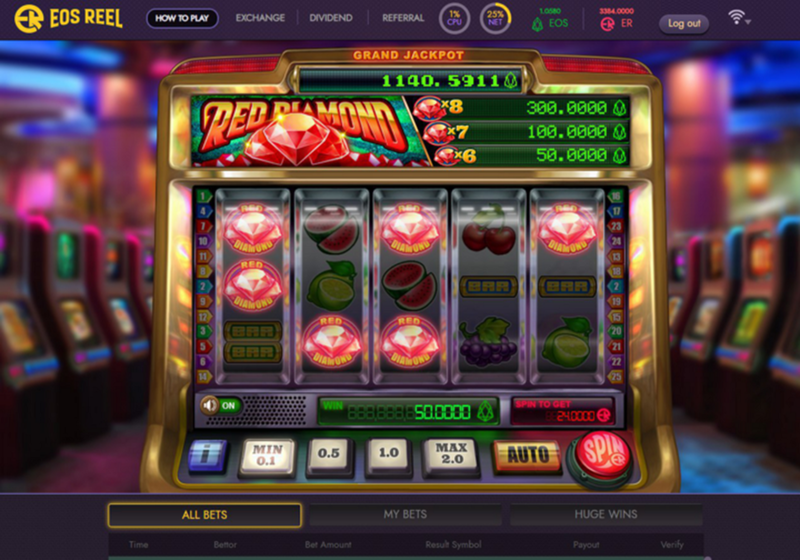 He placed 0.1 EOS for that spin, and won 50 EOS :) because EOSreel’s Grand JACKPOT is only rewarded to 2.0 EOS betters!